Lahore: Punjab Minister for Industries, Commerce and Investment Mian Aslam Iqbal has said that the provincial policies about industry and skilled labor are in final stage and they would be announced soon. 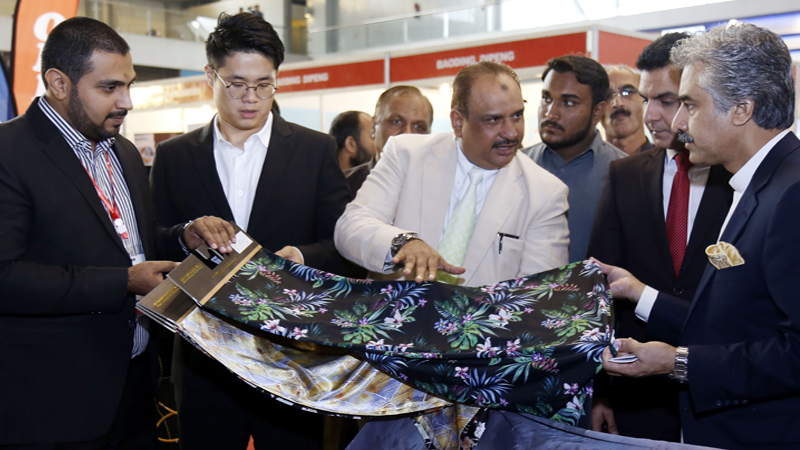 Speaking at the inauguration of landmark three-day Digital Printing, Machinery & Signage Technology Exhibition (DPS World) here at Expo Center Saturday, he said we are taking efforts to promote industry and commerce sector in the province. He said almost all things about our 100-day plan have already completed and we will have a meeting with Prime Minister Imran Khan on November 07, where we would give a presentation on our policies on industry, skilled labor, giving loans to youth and other related matters. “Our follow up meetings on these issues are under way with Punjab Chief Minister Usman Buzdar.” He said in past the crucial industries department was given a serious focus but this time we are committed to revamp this important sector. He said industrial sector is a key for creation of jobs and improving economy, boosting exports and earning foreign exchange. He said, “We are also giving focus on export zones where tax holidays and other incentives would be given to the industrialists and investors.” He added this landmark Digital Printing, Machinery & Signage Technology Exhibition (DPS World) will set new standards in the digital printing and signage industry of Pakistan. However a large number of visitors thronged the Expo Center to witness the DPS World exhibition, which has provided an ultimate platform for consistently evolving industry of digital printing, graphic imaging and signage where visitors and exhibitors correlate with printing manufacturers and producers, technologists, graphic architects, latest industry trends, design houses and interior designers surrounded by marketing and media professionals. M Saleem Khan Tanoli, CEO FAKT Group said: “Holding of the exhibitions is aimed to create a platform for potential buyers and sellers from different parts of the world so that they could exchange their information about the ground-breaking digitization solutions with local businessmen and entrepreneurs. These experts from around the world will also help participants to choose the best possible machinery and technology that can suit their business needs. He said with this kind of Digital Printing & Signage Technology Exhibition, FAKT is setting new standards in the digital printing and signage industry of Pakistan. It will open up more doors for the Pakistani finished products in the international market down the road.  Tanoli also mentioned that in DPS 2018 more than 125 companies from 25 countries are participating from countries like China, Turkey, UAE, UK, USA, Japan, Pakistan and many more. Some big names that are exhibiting this year includes SPG Prints, ATEXCO, MS Printing Solutions, Sign Trade, Sabri, GR Trading, Awami Traders, EPSON Robustelli, Mimaki, Grapho Scan Supplies, Cubetex and many more. “We are expecting around 10,000 visitors for this year’s mega event,” concluded Tanoli.